NAV provide system design, installation and maintenance of audio visual systems for industry, education, corporate and places of worship. From a local meeting to an international conference. 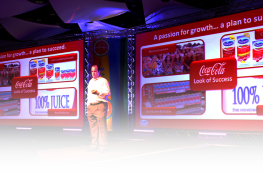 We supply AV kit and technical support for conferences, award dinners and corporate events. 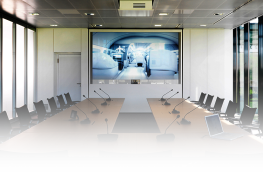 Established in 1967, NAV are a supplier of video & AV presentation equipment to industry, education authorities and government bodies throughout the UK. Our ethos over the years has been to provide unrivalled support for the services we offer. Our full-time team of Installation Engineers, Technicians and Support colleagues are AV professionals who are committed to delivering our ‘customer first’ promise. The company consists of four departments; Sales, Hire & Events, Installations and Production. If you are looking to deal with a professional, knowledgeable and reputable supplier who deliver what they promise, then you’ve come to the right place! A varied selection of our products and services are detailed within the site, although if you can’t find a specific item or simply need some technical advice, please contact us. 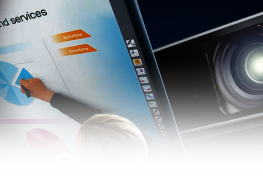 It’s unlikely we won’t be able to help with an audio visual business solution.